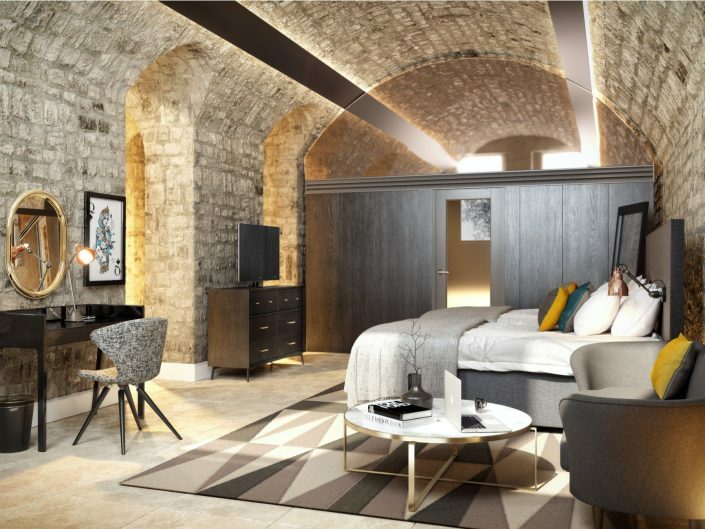 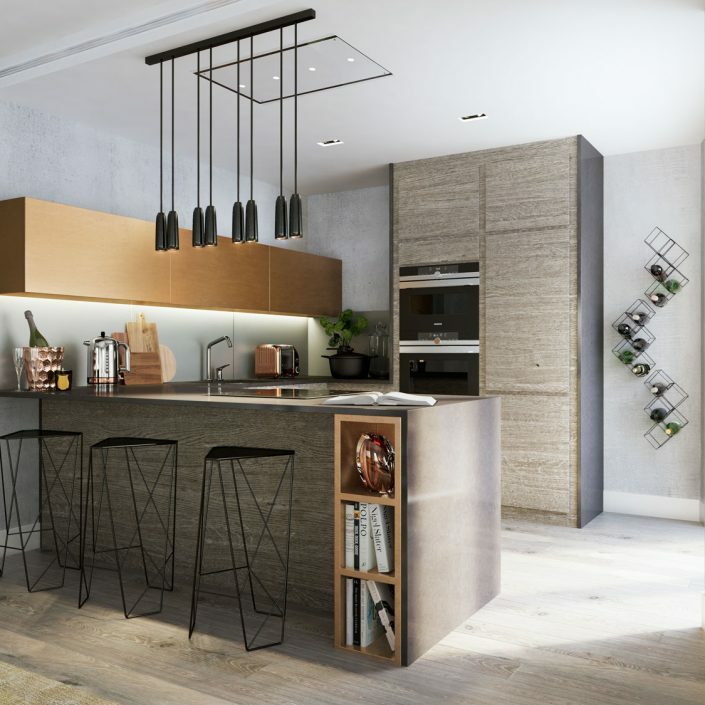 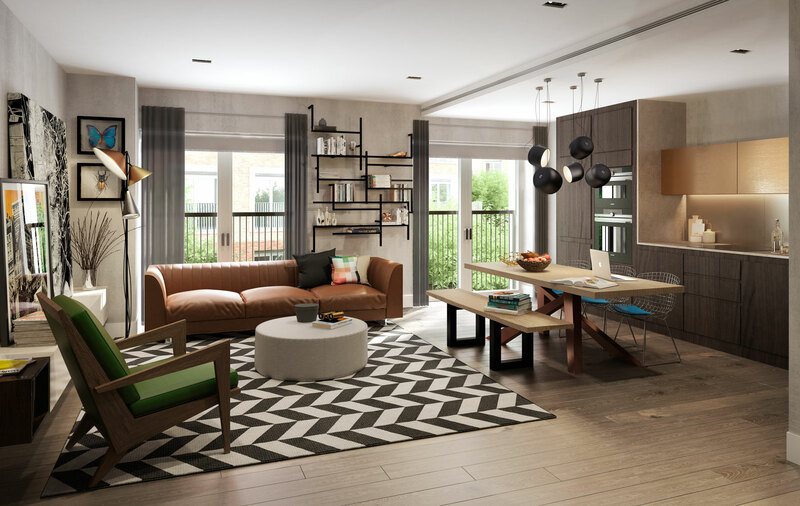 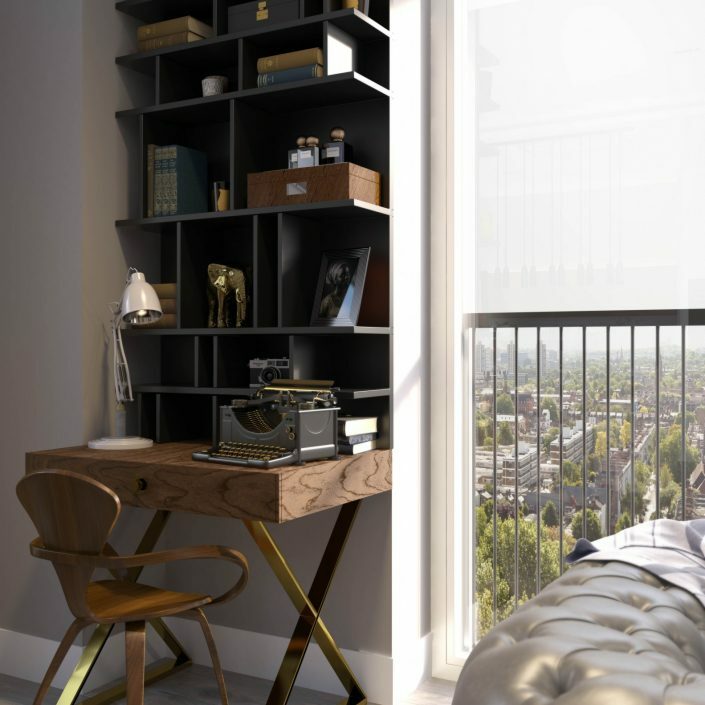 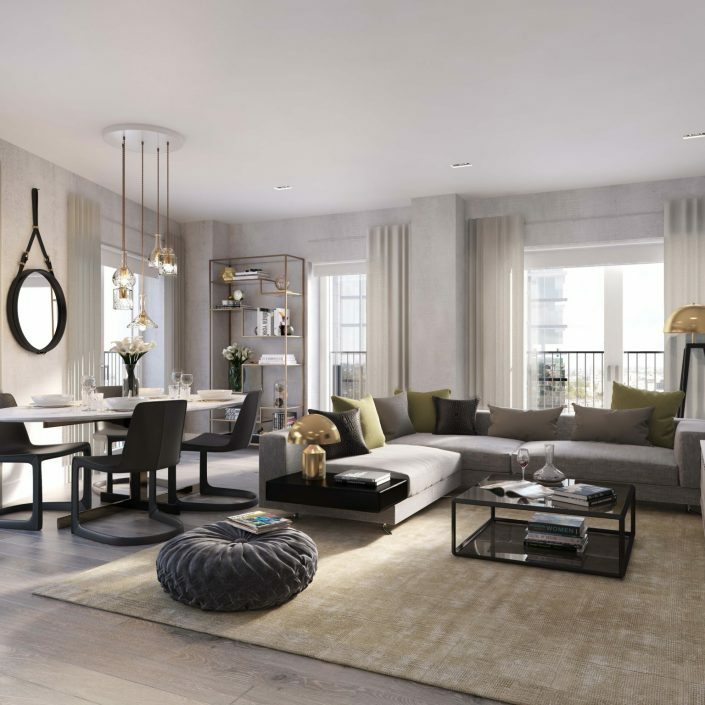 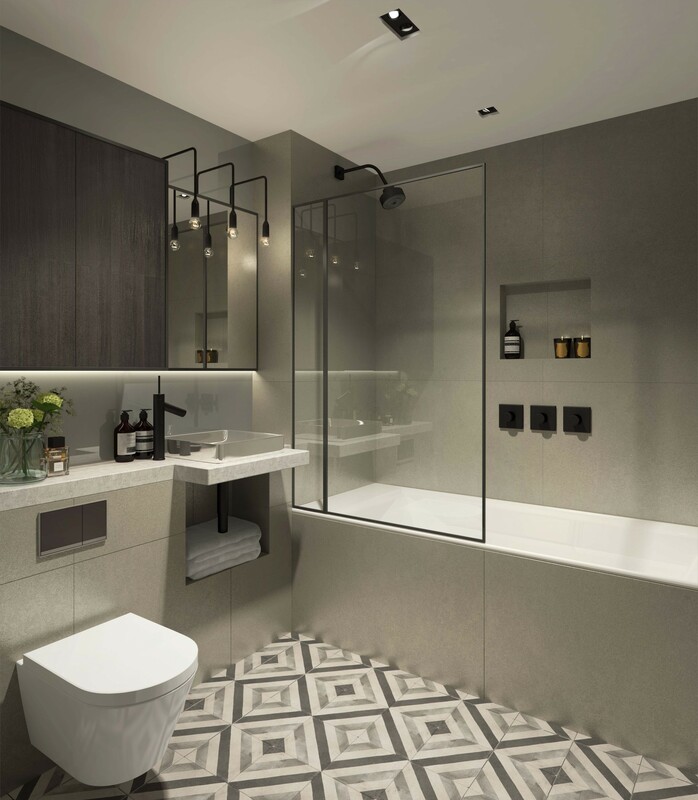 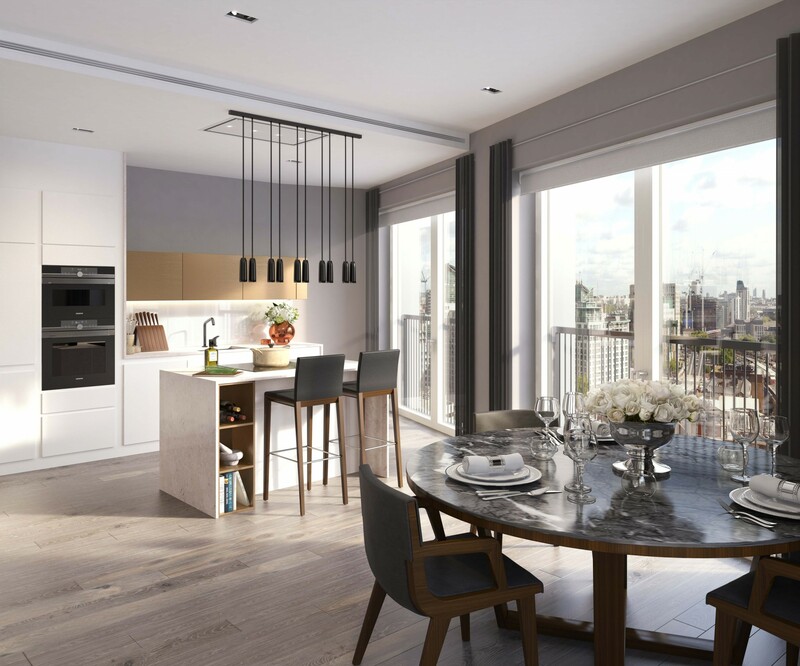 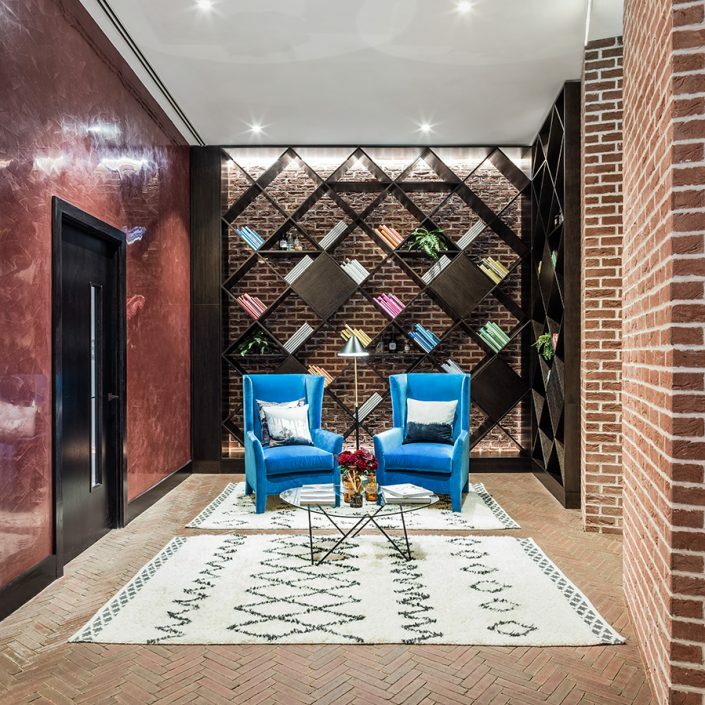 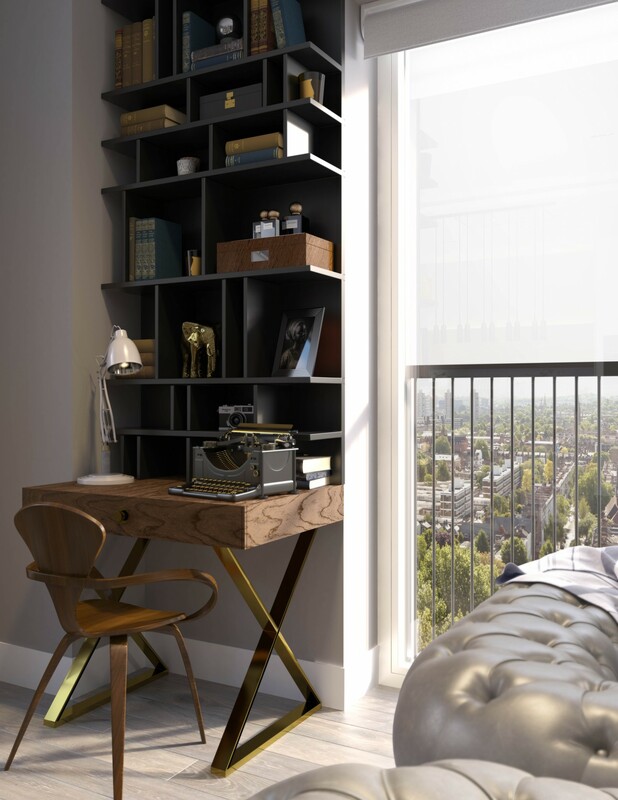 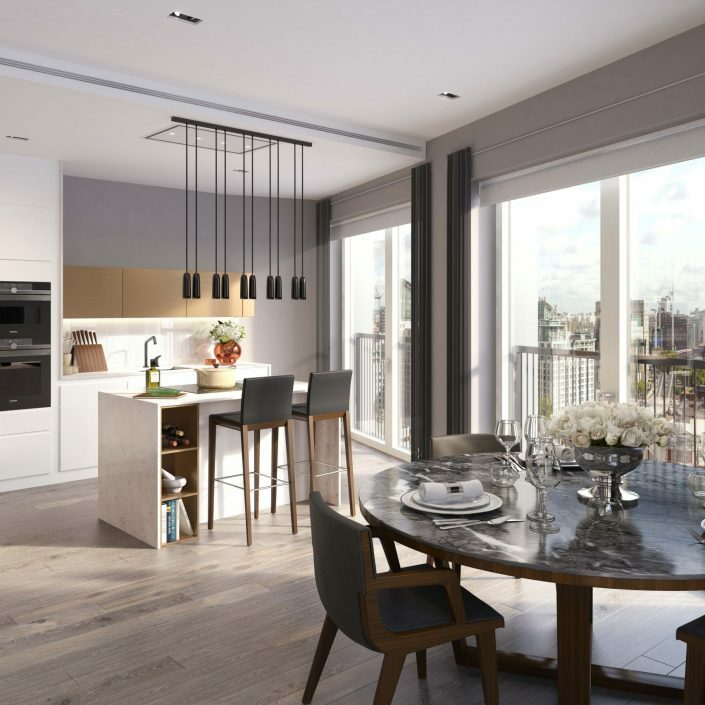 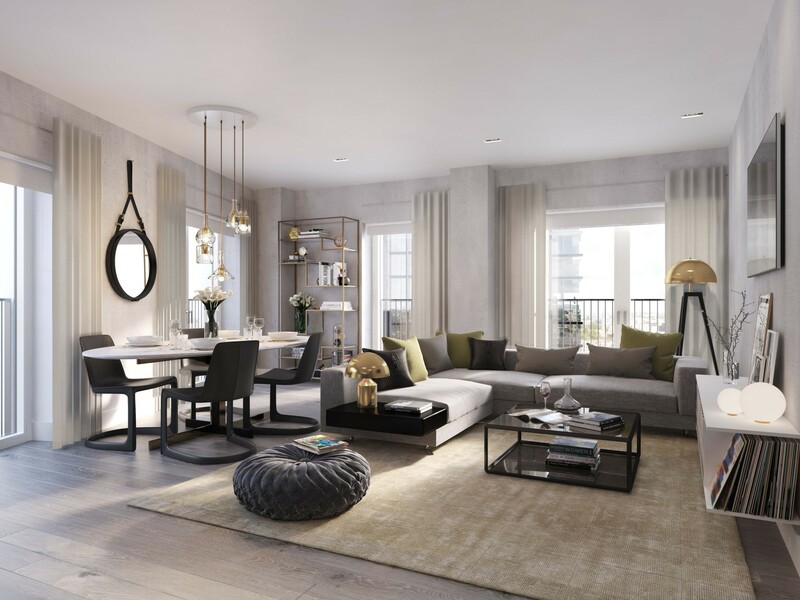 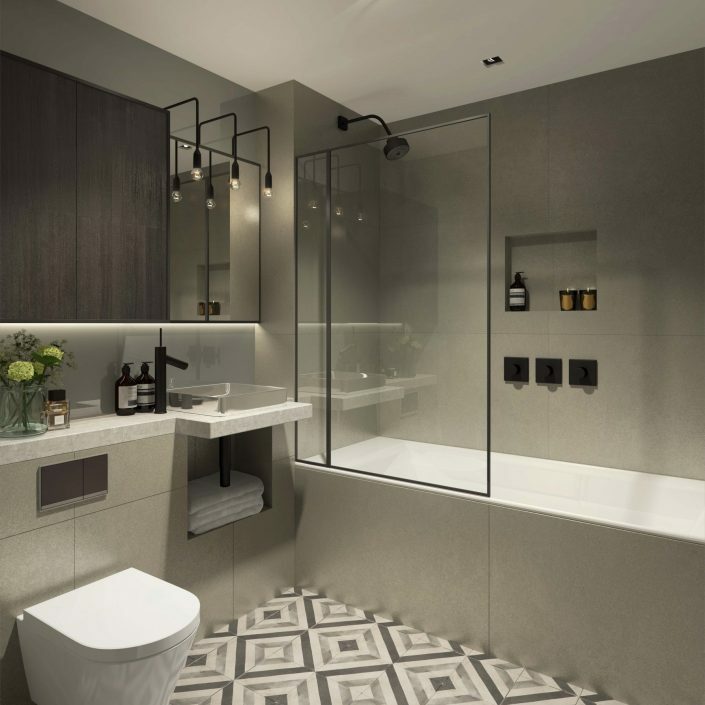 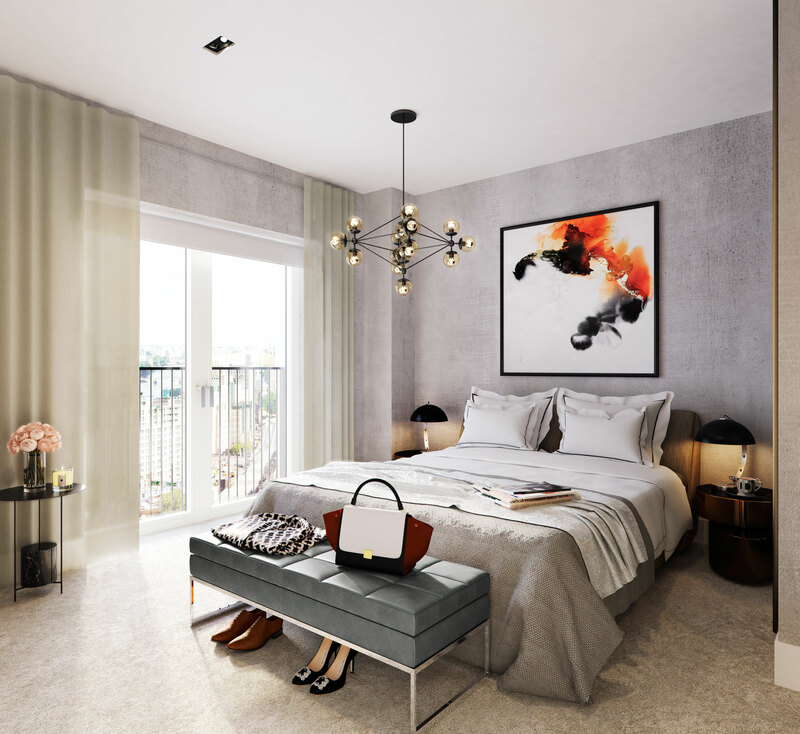 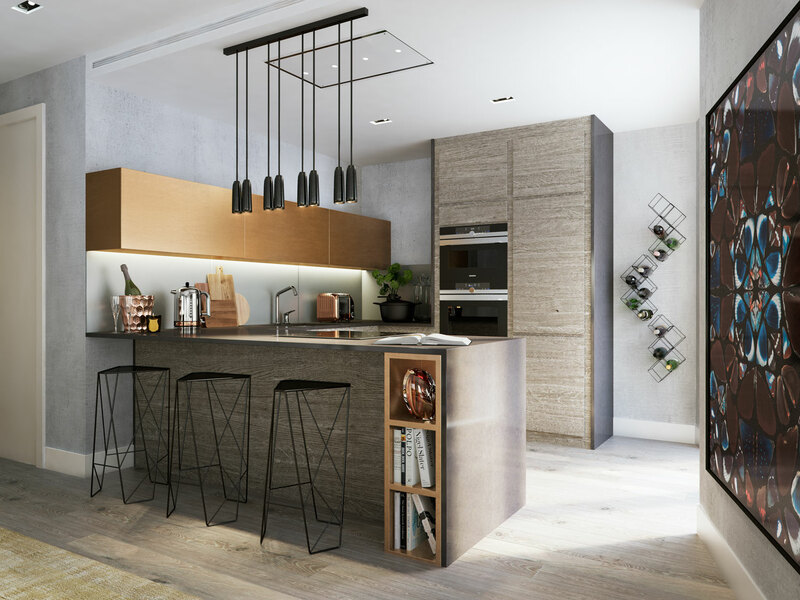 Interior architecture for Britain’s tallest residential brick tower. 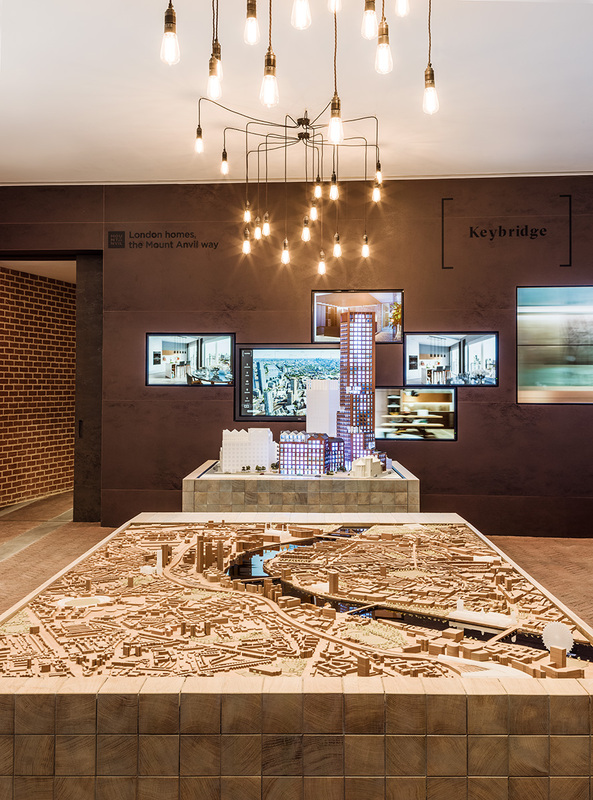 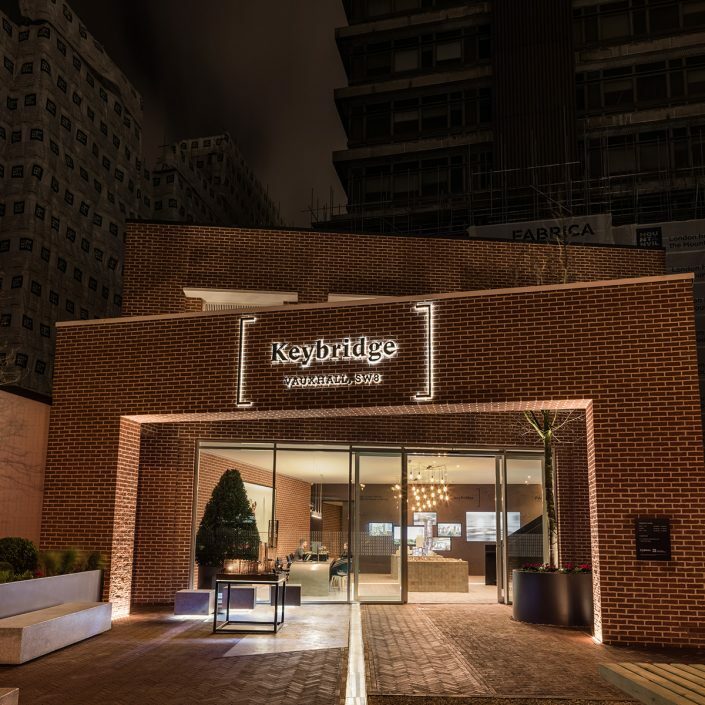 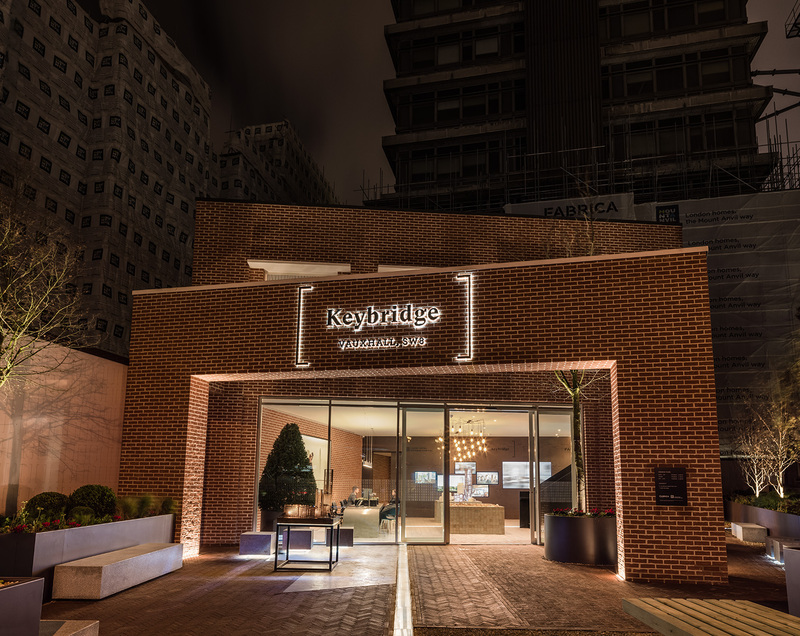 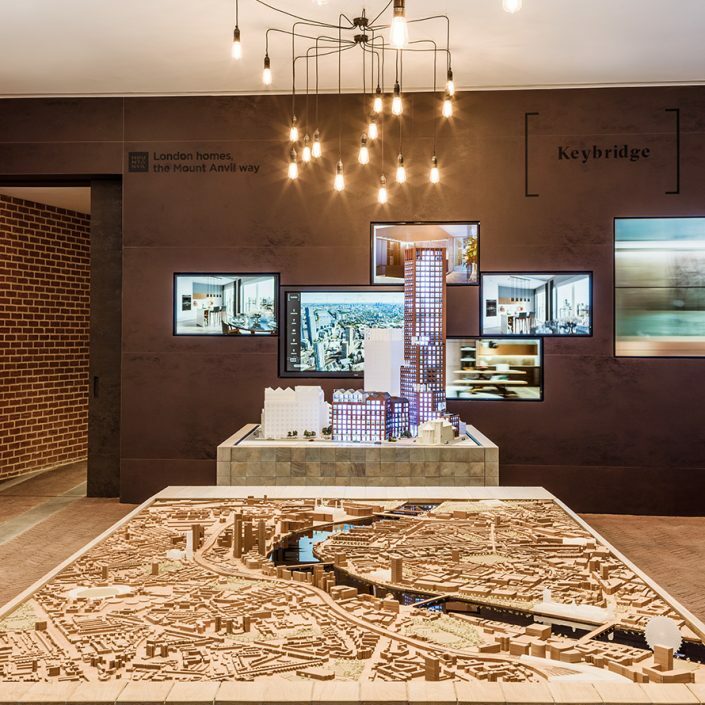 Situated at the centre of Vauxhall’s regeneration is Keybridge. 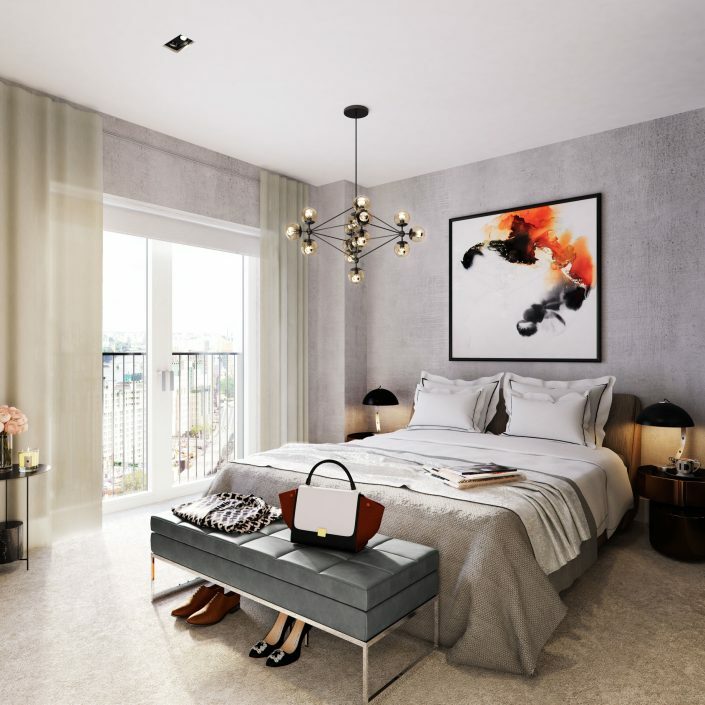 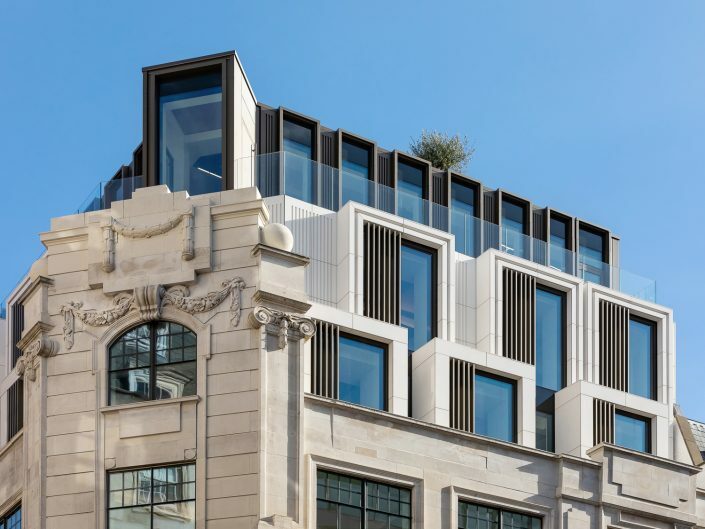 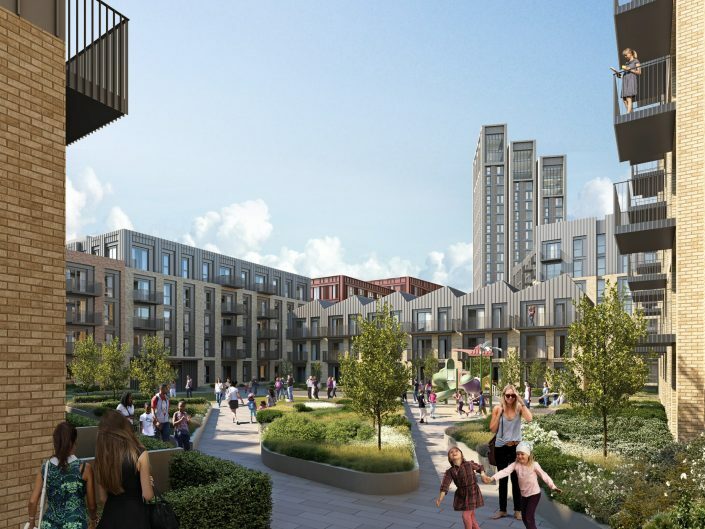 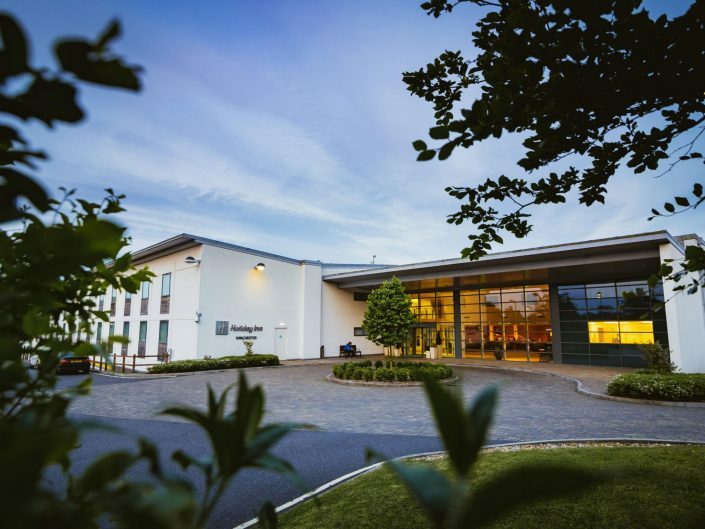 Darling Associates have completed the interior architecture for this new design – housing 415 new homes as well as a two-form-entry primary school, office space and retail units. 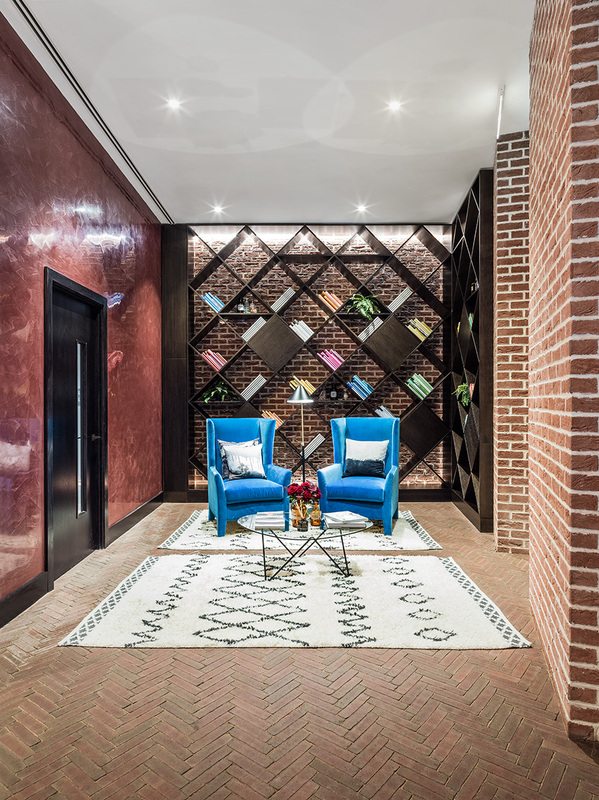 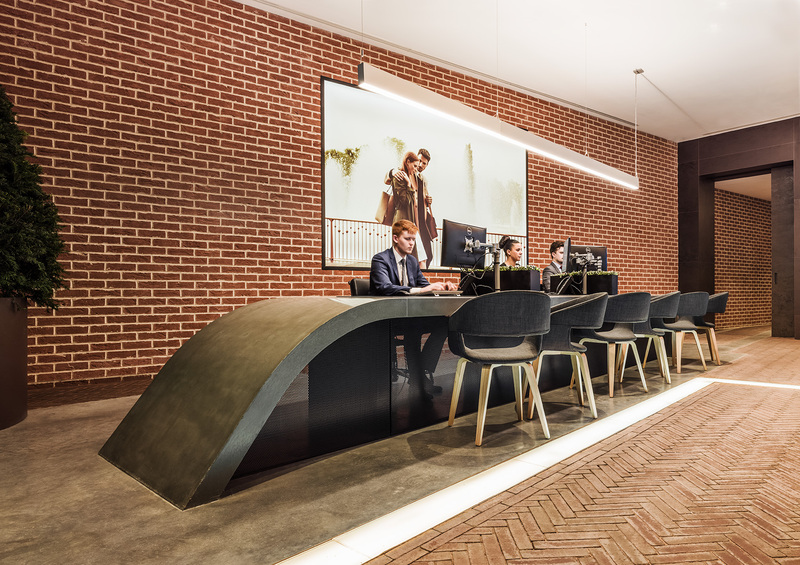 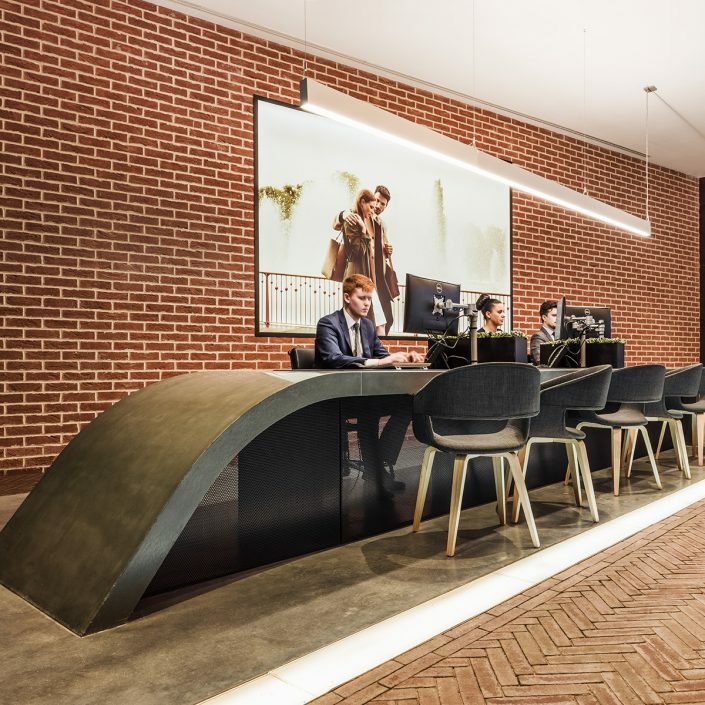 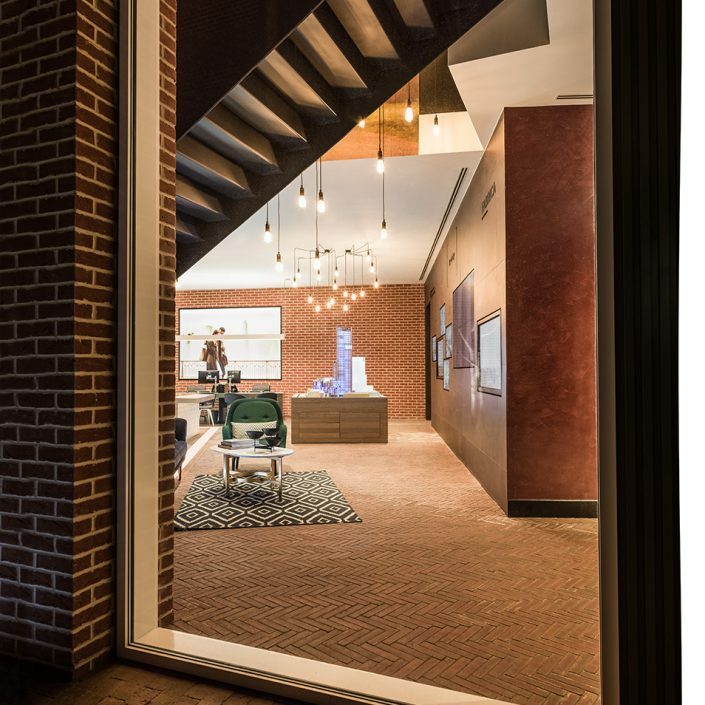 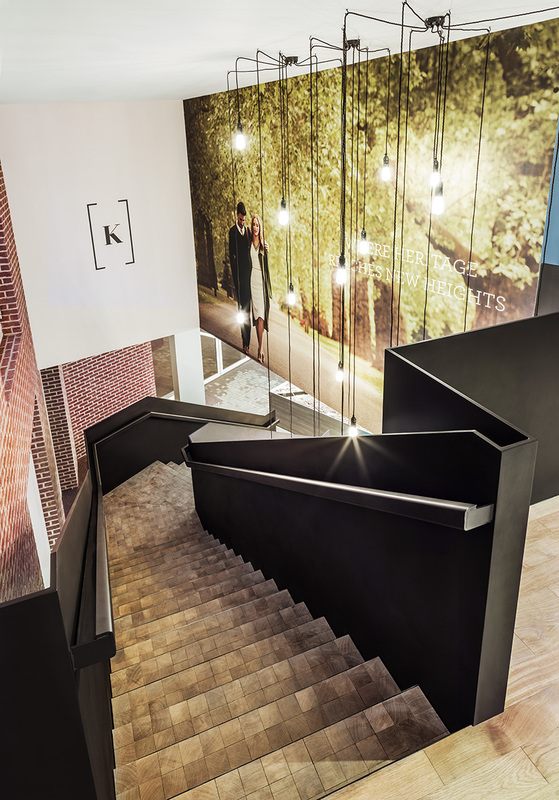 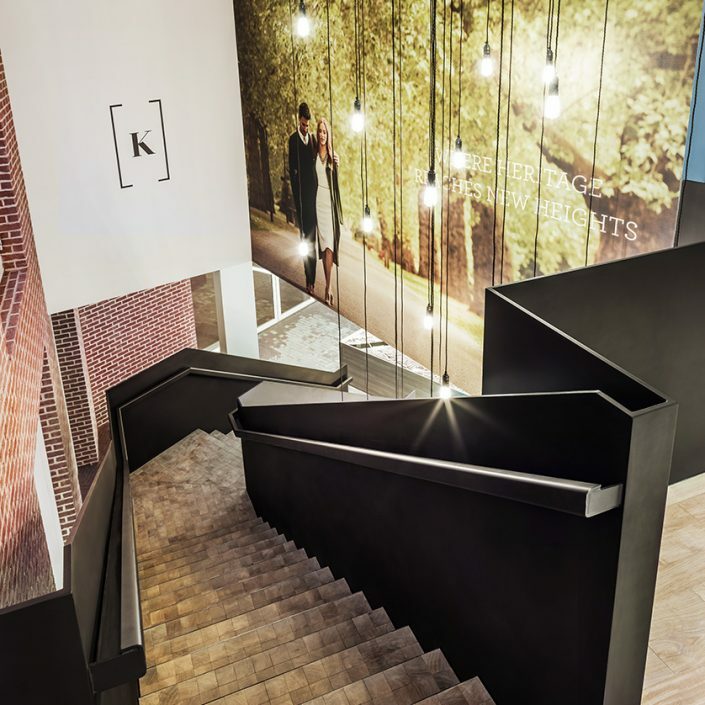 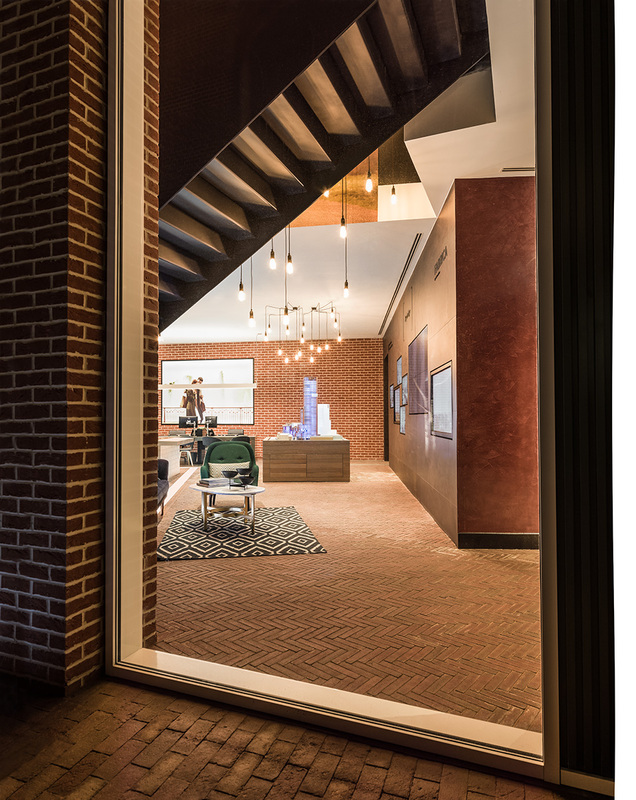 Using palettes for the interiors centring around Petroleum, Corten and Pure which echo not only the brick exterior but the nearby industrial heritage these designs add to the dynamic of ‘bringing the outside in’, allowing the external landscaping to influence and merge into the interiors.